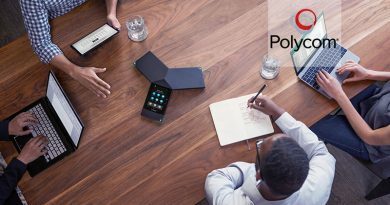 Polycom VVX D60 is a popular wireless handset for business. 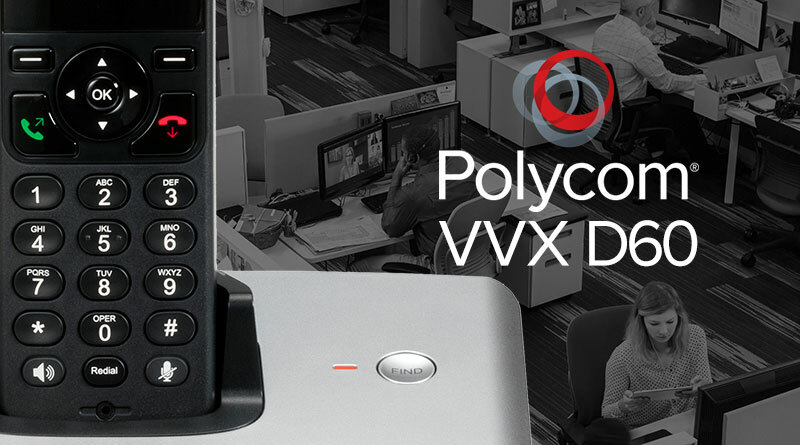 Composed of an IP base station and a DECT handset, VVX D60 gives you the mobility of a cordless phone with all the advantages of VoIP—plus Polycom’s legendary HD Voice audio. The VVX D60 handset, however, is not a separate VoIP phone. 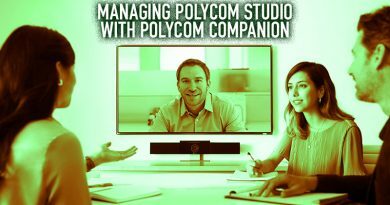 The base station must be connected to a Polycom VVX Phone to work. 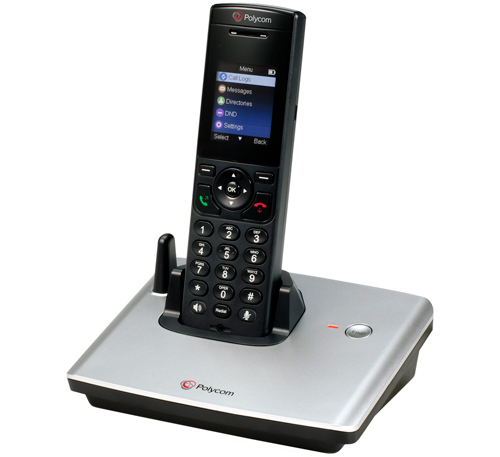 Any Polycom VVX 300 Series, VVX 400 Series, VVX 500 Series or VVX 600 Series phone can support a VVX D60. 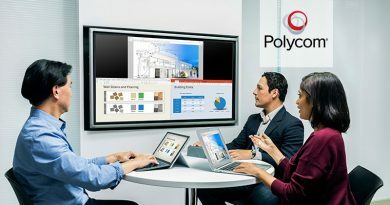 Polycom has made it easy for you to set up the VVX D60. 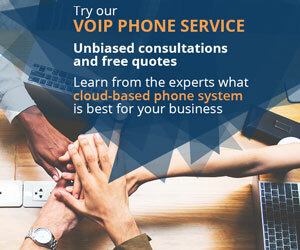 To use a Polycom VVX D60 IP handset, you need a VVX Series deskphone on your LAN to connect the D60 base station to. The deskphone must be running Polycom UC Software 5.4.3 or later. 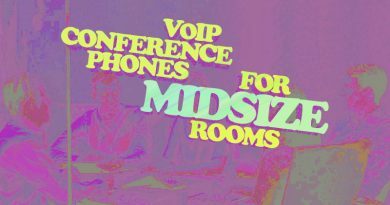 Note that the base station doesn’t need to directly connect to the deskphone. Both of them can be connected to your LAN. All compatible deskphones will show all base stations on the LAN, and you can choose which base station to pair with which deskphone. Now your phone is ready to be paired with a VVX D60 base station. There are three ways to pair the base station: PC port, automatic, and manual. PC port pairing means that you directly connect the base station to the deskphone. Connect an Ethernet cable from the base station LAN port to the PC port on the deskphone. The base station should automatically pair with the deskphone. Automatic pairing means you connect the base station and the deskphone through the LAN. Connect an Ethernet cable from the base station to your LAN.